Mumbai, Jan 24: The Indian rupee Thursday furthered gains by 26 paise to close at 71.07 against the US dollar as softer crude prices and gains in domestic equities bolstered forex market sentiments. Besides, stronger Asian currencies against US dollar propped up the Indian unit. The domestic currency has gathered 37 paise in the two straight sessions of gains. At the Interbank Foreign Exchange, the rupee opened stronger at 71.29 a dollar against the previous close of 71.33. The local unit moved in a range of 71.30 to 71.06 during the session before finally ending at 71.07, a gain of 26 paise over its last close. 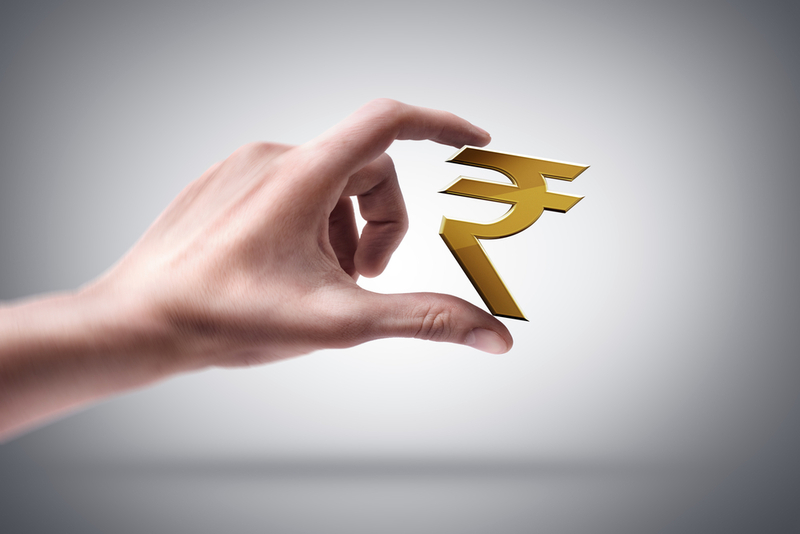 On Wednesday, the rupee had snapped its three-day losing streak and settled higher by 11 paise against the US dollar. "Indian rupee and stocks gained on hope of improvement in US-China trade talks, scheduled on January 30-31. The fall in crude oil and stronger Asian currencies against US dollar bode well for rupee," V K Sharma, Head PCG and Capital Market Strategy, HDFC Securities, said. Brent crude, the global benchmark, was trading at USD 60.67 per barrel, lower by 0.77 per cent. Benchmark stock indices Sensex and Nifty reversed their two-day losing spell. The 30-share index close the day 86.63 points, or 0.24 per cent, higher at 36,195.10. The 50-share NSE Nifty also moved up by 18.30 points, or 0.17 per cent, to 10,849.80. Meanwhile, foreign portfolio investors (FPIs) sold shares worth a net of Rs 775.82 crore, and domestic institutional investors (DIIs) purchased shares worth Rs 583.77 crore Wednesday, provisional data showed. The dollar index, which gauges the greenback's strength against a basket of six currencies, rose 0.33 per cent to 96.44. The Financial Benchmark India Private (FBIL) set the reference rate for the rupee/dollar at 71.2820 and for rupee/euro at 81.1113. The reference rate for rupee/British pound was fixed at 93.1456 and for rupee/100 Japanese yen at 64.97.